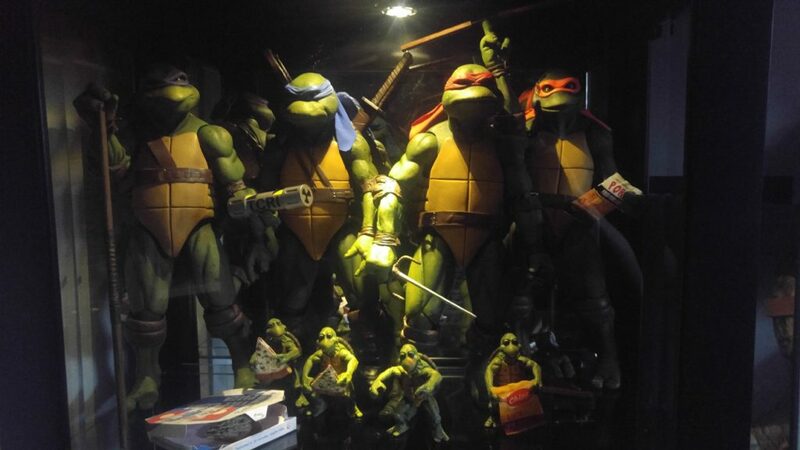 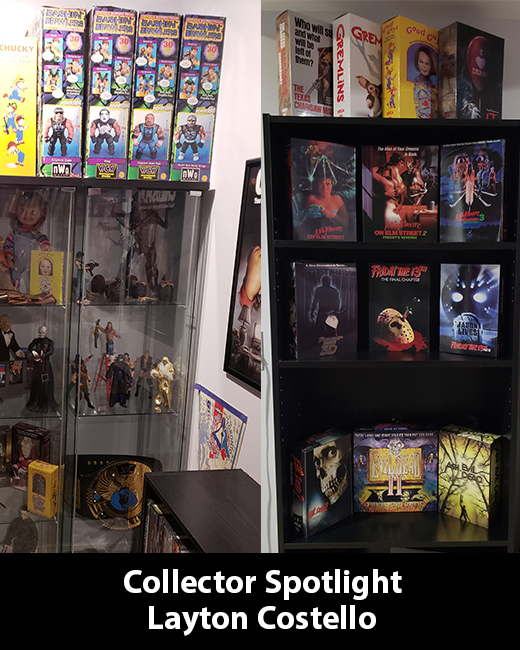 This week’s Collector Spotlight has a beautiful horror collection with some turtles! I’m a horror fanatic and neca makes the best horror figures so its hard to not collect! 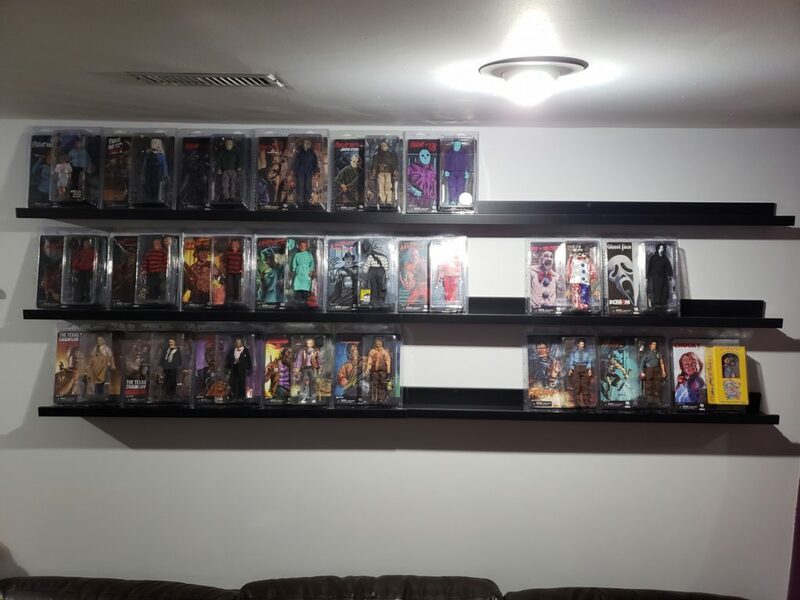 Neca items were mego freddy and jason when they first came out. 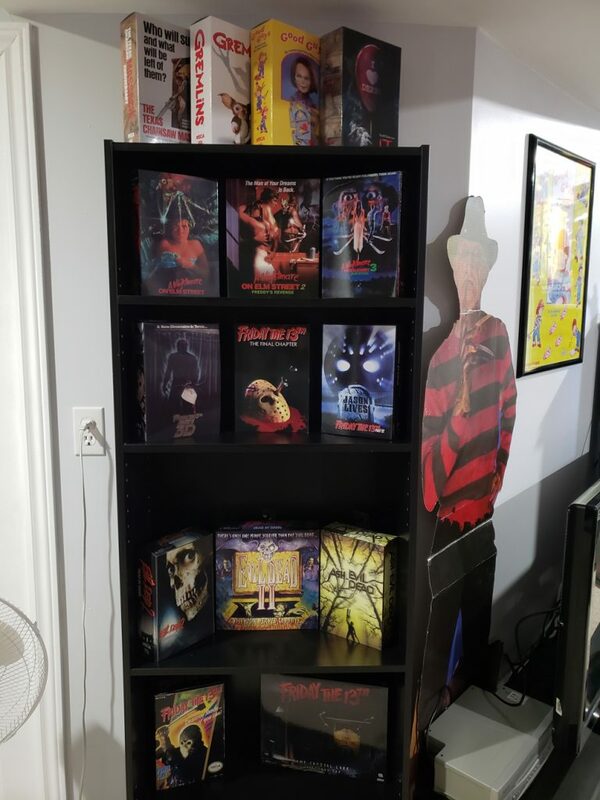 Little bit of everything in there not just horror. 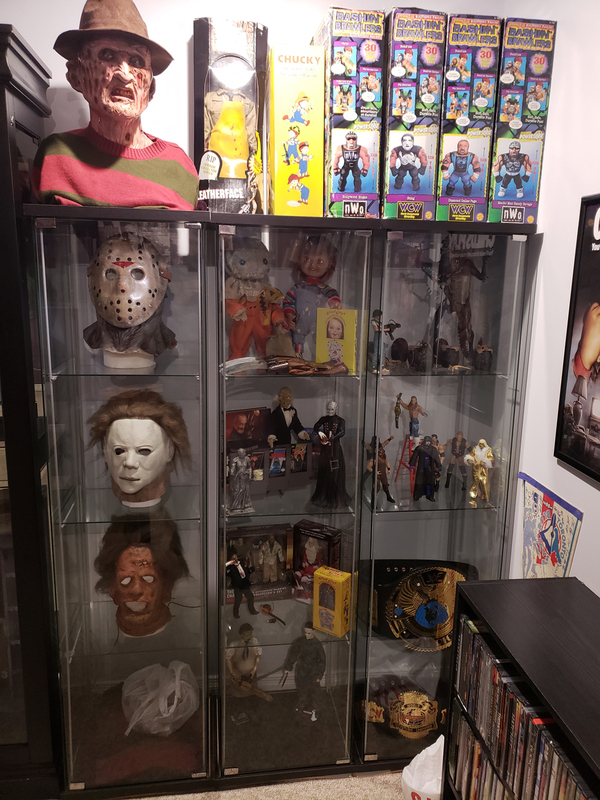 i also collect 1/4 scale turtles, horror mask from my buddy @thedevilslatex (instagram), i also have a darkride studio part 3 freddy silicone mask, and many more on pre order like more mego figures, ulitimates, foot soilder ect.